AlphaStaff, a leading HR outsourcing firm, recently announced the addition of Todd Fasano and Jason Nesbihal as Business Development Managers in the state of California. Both managers will be based in the Los Angeles and Inland Empire areas and will report to Harry Glazer, AlphaStaff’s Vice President of Sales for the West. 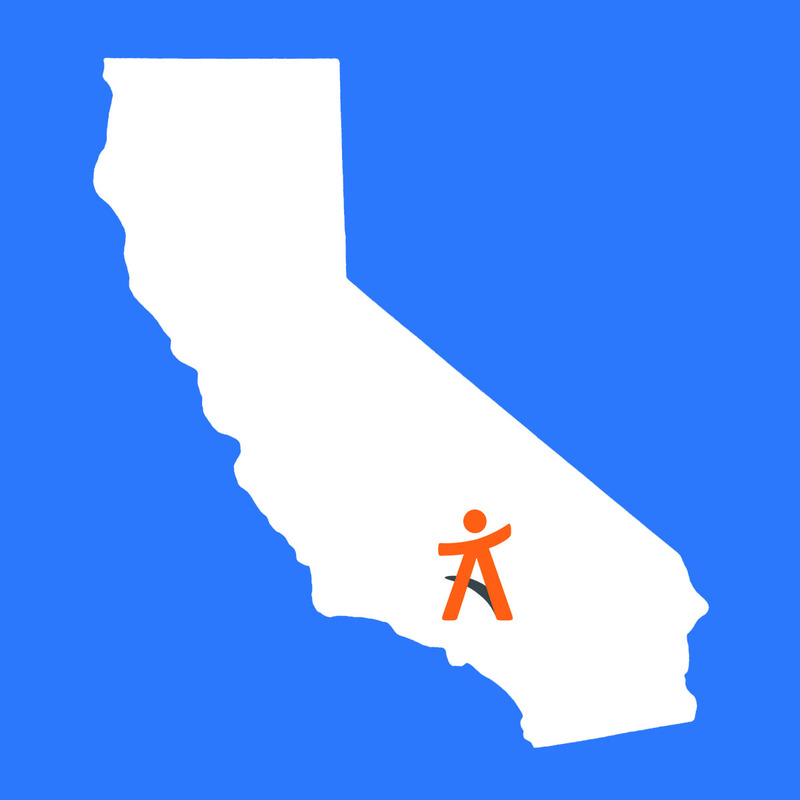 The addition of Fasano and Nesbihal comes as part of AlphaStaff’s continued growth in California. In their roles, both Fasano and Nesbihal will collaborate with small- and medium-sized businesses in California to build and implement tailored HR outsourcing solutions, while also supporting AlphaStaff’s growth and expansion efforts on the West Coast. Since its expansion into the state in 2015, AlphaStaff continues to partner with a great deal of businesses, helping them create efficiencies and cut down costs through the utilization of AlphaStaff’s tailored service offerings. AlphaStaff also introduced a growing partnership with Anthem Blue Cross and Kaiser Permanente, which currently provides their West Coast clients with master health benefits plans. Fasano joins AlphaStaff with over 15 years working with HR and payroll solutions. Prior to AlphaStaff, he held several business consulting positions where he worked with a great deal of employers, particularly entrepreneurs, to implement HR solutions. He graduated from California State University-Northridge with a BS in Business Administration. Nesbihal comes to AlphaStaff with experience in both HR outsourcing and finance. The dual experience has allowed him to fully understand the resources needed to start and manage small- to medium-sized businesses, along with the time and costs saved through outsourcing solutions. He graduated from the University of Phoenix with a BS in Business Administration and Management.